Tired of crash diets? Not an inch around that belly has reduced? Are you sure you were picking the right ingredients all this while? If you are not sure, you might as well read about a fundamental dietary concept called glycemic index. Glycemic index is a relative value given to different food products. This number tells you how quickly your blood sugar rises if you eat that food. Isn’t that incredible? I’m sure you’d want to know more! Read on to find out what foods have a low, medium, or high glycemic index and why is it so important. Good luck! First things first, let’s understand what glycemic index is. Glycemic index is a value assigned to foods based on how slowly or quickly they increase they increase the blood glucose (sugar) levels. Glucose is given a value of 100. If the test food is assigned a value below 100, that food is expected to impact your blood sugar lesser than glucose. If the test food is assigned a value over 100, that food is expected impact your blood sugar more than glucose. 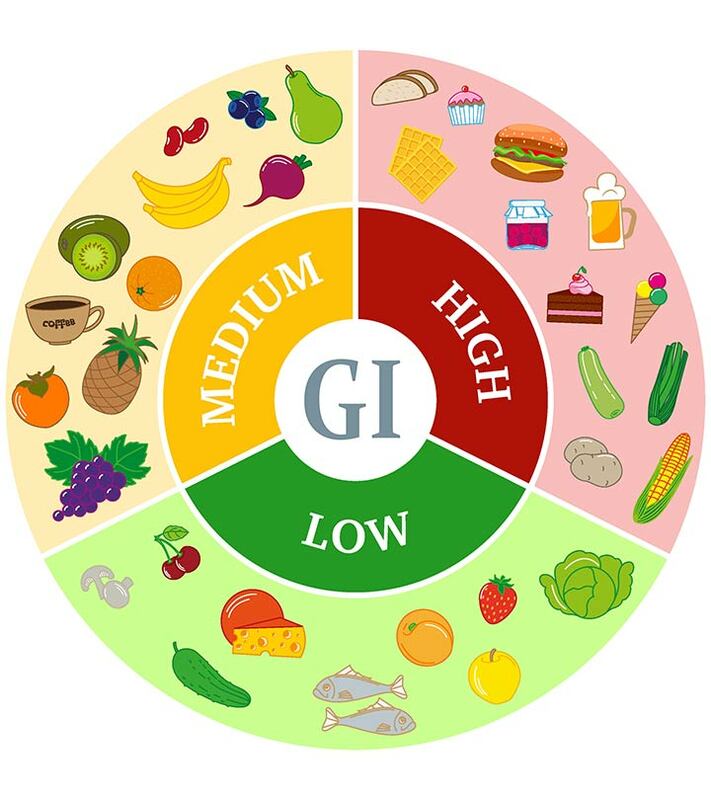 Low GI foods tend to aid weight loss while high GI foods help with energy recovery after exercise or offset hypoglycemia (low blood glucose levels) (1). But, hold on! How does that even make sense? 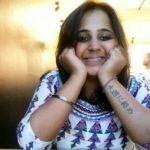 Is it just another fancy number game? Why Should Glycemic Index Matter? It would matter because foods having a low glycemic index (GI) tend to release blood glucose slowly and steadily. Foods having high glycemic index release blood glucose rapidly. The glycemic index classification of foods is used as a tool to assess prevention and treatment for diseases. Especially those where glycemic control is of importance – like diabetes. Low GI diets improve the serum lipid profile, reduce C-reactive protein (CRP) concentrations, and aid weight control. Such foods are also associated with higher levels of high-density lipoprotein cholesterol (HDL-C). Including them in your diet can decrease the risk of developing diabetes and cardiovascular disease (2). Alright, if it is so important, how do we know the glycemic value of the foods we eat every day? Worry not! In the following sections, we have listed groups of ingredients that have low and high glycemic indices. High GI: Food is assigned a value of 70 or higher. Medium GI: Food is assigned a value of 56-69. Low GI: Food is assigned a value of 55 or less. Now, take a close look at the groups below and see which ones can you include in your regimen (3). Isn’t that a long enough list to set an entire week’s diet plan? I already have a few recipes with the low and medium GI foods in my mind. I’m sure you would have some as well! Before you rush to your kitchen with those creative recipes, take a step back and think. How Is Glycemic Index Calculated? GI is a relative measure. It is usually expressed relative to glucose (control food). Typically, healthy volunteers are given a test food that provides 50 grams (g) of carbohydrate. On a different day, a control food (white, wheat bread or pure glucose) that provides the same amount of carbohydrate is given. Blood samples for the determination of glucose concentrations are taken prior to eating, and at regular intervals for a few hours after eating. The changes in blood glucose concentration over time are plotted as a curve. The GI is calculated as the incremental area under the glucose curve (iAUC) after the test food is eaten, divided by the corresponding iAUC after the control food (pure glucose) is consumed. The glycemic load (GL) is a measure that takes into account the planned portion size of a food item as well as its glycemic index. Glycemic index is an easy and simple way of analyzing what goes into your body. It can also help you choose healthier alternatives for your daily meals. 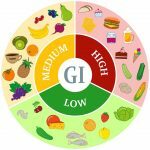 GI values can vary depending on the ripeness of the food, the degree of processing, and the cooking method. Moreover, a lower GI value does not necessarily mean the food is a better choice. For example, a chocolate candy bar and a cup of brown rice may both have a GI of 55, but the overall nutritional value is very different. So, be mindful of the nutritive value, not just the GI. Did this article give you all that you wanted to know about foods and their glycemic index? Share your feedback, suggestions, and relevant queries in the comments section below. “Glycemic index for 60+ foods” Harvard Health Publishing, Harvard Medical School. “The glycemic index: physiological significance” Journal of the American College of Nutrition, US National Library of Nutrition. “International Tables of Glycemic Index…” Diabetes Care, US National Library of Medicine. “Glycemic index and glycemic load…” Oregon State University Extension.